Fifi Cooper is giddy. When we meet, it’s been a while since she dropped her second album, Take Me Back. 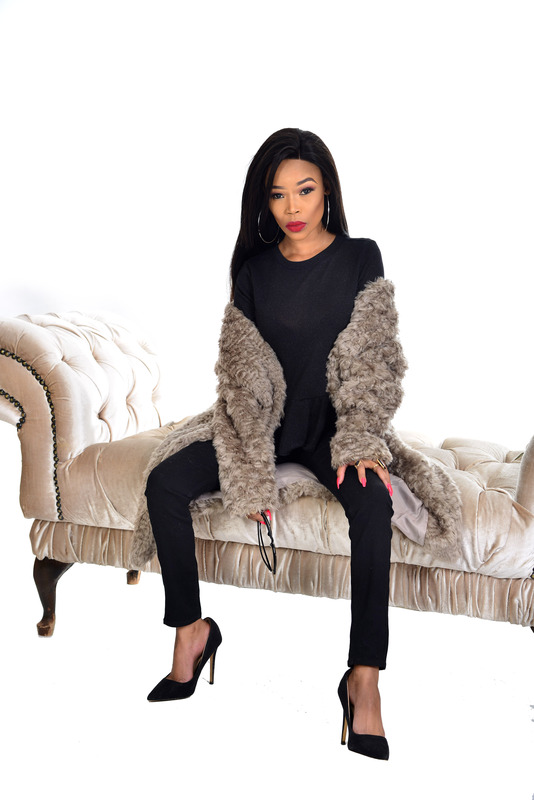 It is her first album since she acrimoniously parted ways with Ambitiouz Entertainment and hr first under her independent imprint, Mo Cooper Records. It’s clear that Cooper is in a place where she has a lot of control over everything. She sports grey box braids and round-rimmed shades and she looks like the Motswako Boss Lady that she first introduced herself to the nation as. Of course she underwent a few changes in her image and especially in her music when she joined Ambitiouz. And the company made her into an award-winning star so everyone was shocked when she and A-Reece left and there were allegations of financial mistreatment. That break-up resulted in a court case where Cooper was allegedly banned from performing the songs she’d recorded under Ambitiouz. Then the EFF’s CIC, Julius Malema, got involved and artist and company settled the case. On this new album and peppered – and mostly unprompted – throughout our conversation, Cooper talks about this time in her life a lot. On a ditty called Freedom, she raps about people turning their backs on her, anxiously waiting for an FNB notification SMS and how things changed when “J. Malema” stepped in. Cooper features artists like Moozlie (on the relationship-driven ‘Calling’) and Thabsie on current single, Emoyeni. The latter sees Cooper, who has an incredible singing voice, only rap while singer-songwriter, Thabsie handles the singing. “I knew Thabsie had the singing on lock,” she giggles. “I sing on most of the album so I wanted Emoyeni to be different.” She says she’s got merch coming up, is gearing up to go on tour and plans to shoot a live DVD in November.